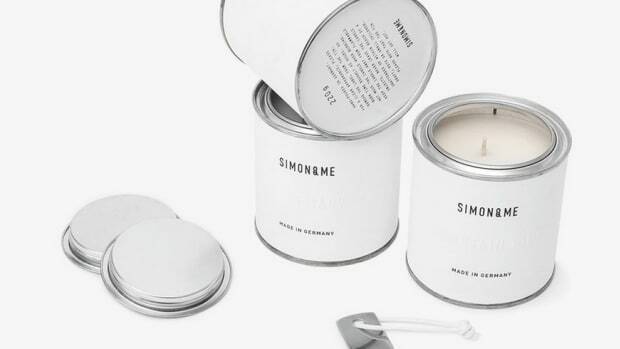 The company takes its natural fragrance expertise to the famed outerwear outfitter. You couldn&apos;t ask for a more perfect scent partner for Filson than Juniper Ridge. The natural fragrance experts create their fragrance from wild harvested ingredients to create Filson&apos;s exclusive Natural Cascades scent. 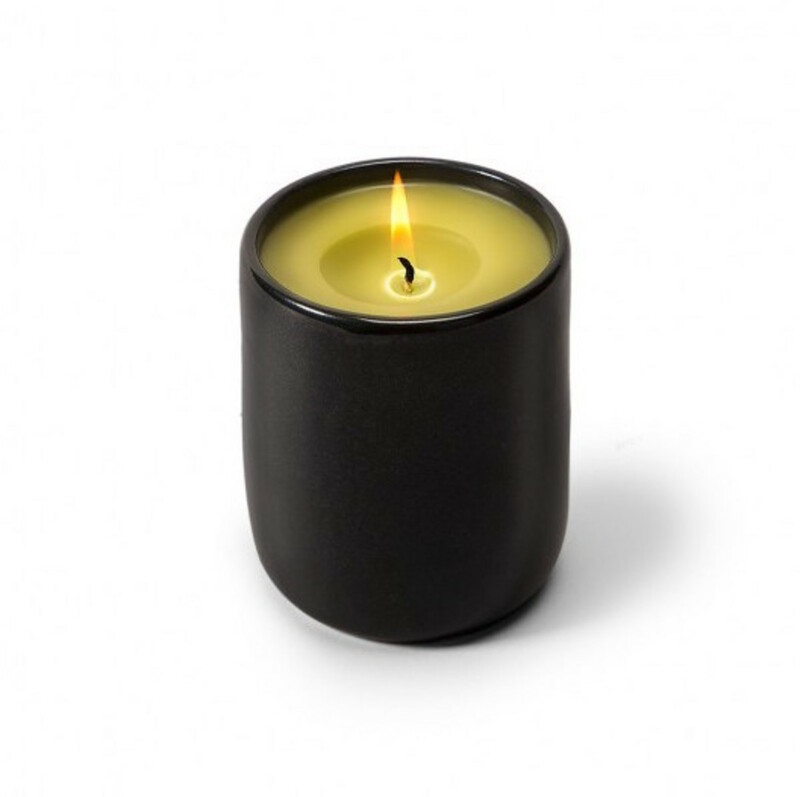 They&apos;ve come up with a mix of fir, cedar, spruce, campfire, huckleberry, moss and loam, a scent profile that is created from ingredients that are sourced from Snoqualmie, Okanagan and Wenatchee and are then distilled to create the candle in a beeswax candle that&apos;s perfect for the home. 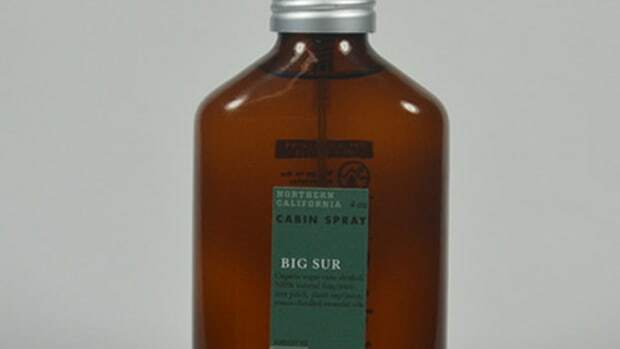 The latest scent from Monocle's popular fragrance collection.